Analgesics (pain killer)- Morphine group of drugs are only effective but used mainly in earlier stages when the pain is not so intense. It has serious side effects on baby, so used rarely. Oxygen and nitrous oxide mixture- this mixture is inhaled to get rid of pain. It is very safe to both mother and baby, but not very effective, good amount of pain persists. Other methods (TENS etc. ): not so effective. Epidural analgesia and anaesthesia- It is the most effective, most safe for both mother and baby and so, most widely used in western country.Unfortunately in India incidence of painless labor by epidural anaesthesia is very rare even in these days. Reasons are many. Ignorance of expected mother and their family members. Most of them do not know that they have safe painless option of childbirth. 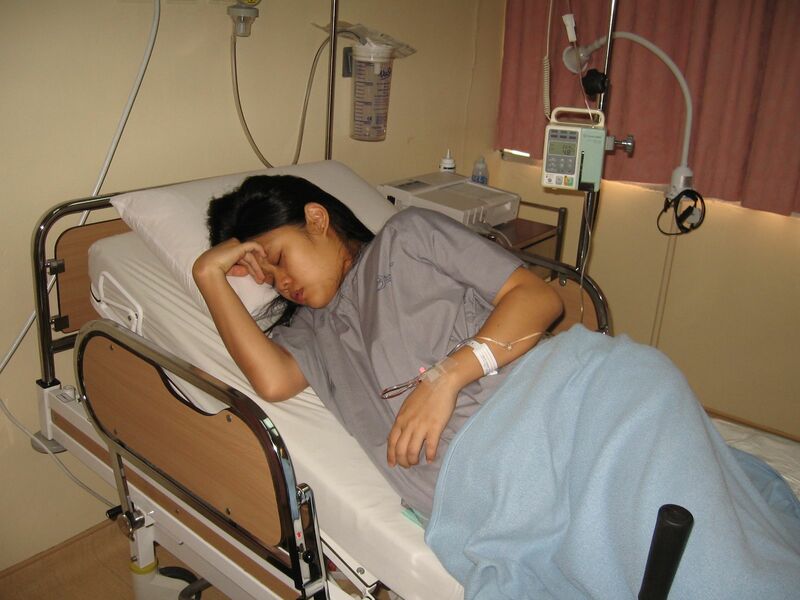 Doctors and midwifery staffs should be more sympathetic to deal with the intense pain felt by expected mother.